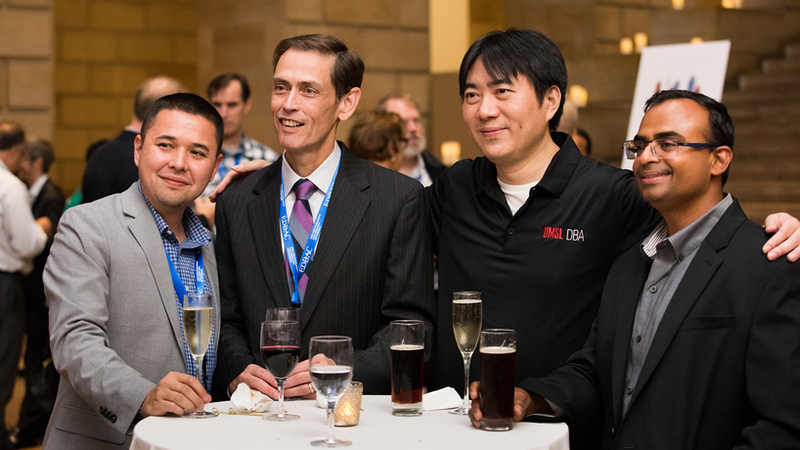 UMSL launched its DBA program in fall 2017, and it is already renowned for its quality faculty, diverse set of students and accreditation from the Association to Advance Collegiate Schools of Business. It is one of 26 universities ranked across the globe and is in the top 16 among American institutions. CEO Magazine reached out to business schools across North America, Europe, Australia, New Zealand, Asia and South Africa and received data from 144 schools that offer 292 different programs in 25 countries. The UMSL College of Business Administration provides Missouri’s first and only AACSB-accredited DBA program offering research concentrations in all areas of business. The doctoral candidates, who have between 10 to 37 years of management experience, meet in person one weekend per month and collaborate in an online learning platform in between on-campus residencies. UMSL DBA is now accepting applications for its next cohort to begin in the fall 2019 semester.